OK, yes, I'm STILL working on the Castlewood 8hr race report but I forgot I need to post this ASAP. It's an invitation. To my birthday party! Oh, what a hell-raiser I was. My parents probably laughed out loud each time I yelled these. Me after a summer run on the Chubb. Why: Because it's my birthday, that's why. But I'm not doing any crying. Is this your real birthday? : Well, my actual bday is 29-Jan (golden! yes!) but pretty much everyone will be working. So I'm celebrating on the 27th. Can I see some ID? : Only if I get a free fried ice cream and sombrero and you sing to me in Spanish. Sorta accurate elevation profile of the route. There's a lot of climb. Join me for a birthday run! I plan on attempting 2 out-n-backs of the Chubb trail on foot (28 miles/45 km) plus one extra mile somewhere along the way to bring the daily total to 29mi/46.6km! There will also be a 50k (31miles) option in honor of Jeff Sona who is turning 50 on 30-Jan! If you want to bike for some portion of this please feel free, but make sure to arrive at the steps at the same time I do so I can watch you try to clear them. I might bring my mtb too and if legs get tired then we'll just ride the second out-n-back. If you want to do less mileage, please feel free to join for just 1 out-n-back or even a partial out-n-back. It's all good! This is not a race, nor it is supported, so please bring your own water and calories. Cupcakes are acceptable fuel, especially if they have birthday candles in them. I also like Oreos, thanks for asking. Afterwards let's go to my fav wing place...TJ's...for some delicious wings/pizza/beer, nom! If you don't want to run or ride or heckle, then meet us at TJs sometime after 2pm. That is the earliest guess I can make. 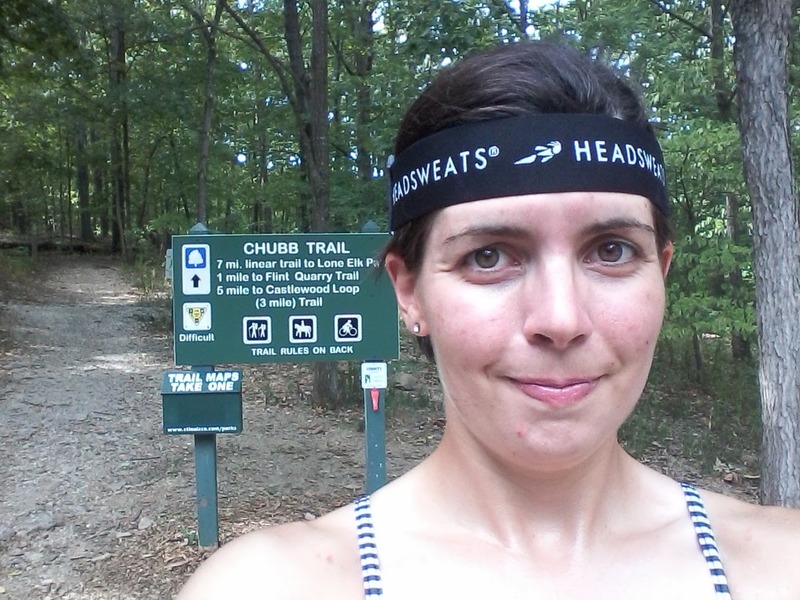 I have never run this far on trails, so it might take longer. I can text you if you let me know you're coming. OMG. Yum. I can probably eat 29 of these. Yep, this is a LOT of advance notice for a birthday party. But, not every birthday party involves running double-digit miles. So consider yourself warned with PLENTY of time to train up for the distance. Please feel free to invite your friends (but only the cool ones). Aaaaaaaaaand now I want wings. Thanks. Yep. It was really hard looking for pictures to use there. CRAVE. o ya shoor ye betcha let's run 30 on your 30th!! !